From the desk of Stu Harman, our support and coaching expert. 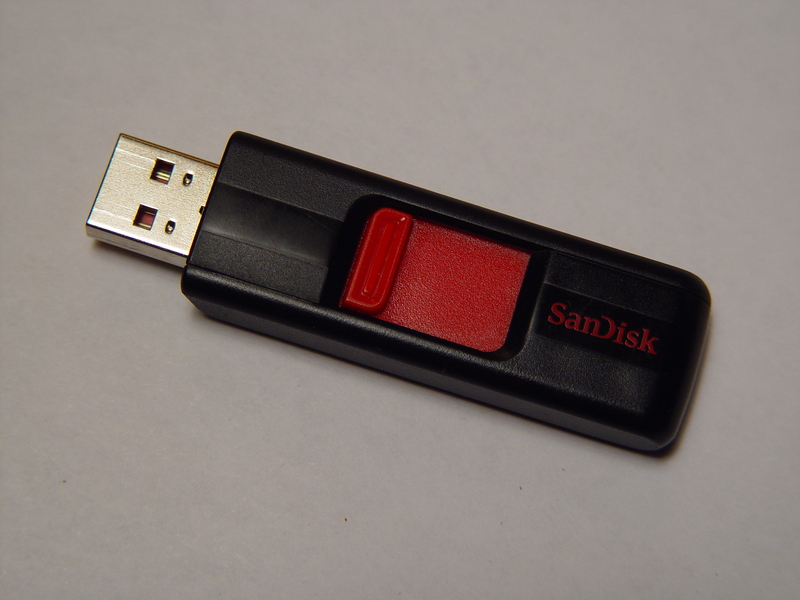 In this article Stu explains how to upgrade your BiteFX V2.5 software to V3.0. 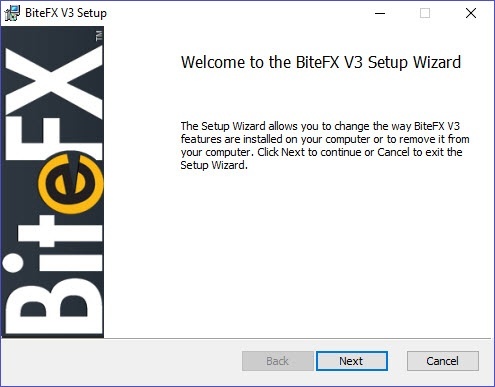 The tutorial includes how to determine the best method to perform the upgrade, how to download the file with Google Chrome, Microsoft Edge, Internet Explorer or Mozilla Firefox,and how to use the BiteFX Setup Wizard to install BiteFX onto your computer. From the desk of Stu Harman, our support and coaching expert. In this article Stu explains how to download the BiteFX installer file from the Internet, and use the BiteFX Setup Wizard to install the BiteFX application onto your computer with your default browser set to Google Chrome, Microsoft Edge, Internet Explorer or Mozilla Firefox. 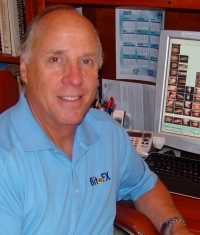 From the desk of Stu Harman, our support and coaching expert. In this article Stu makes sure you know the best way of installing and updating BiteFX on your iPad.